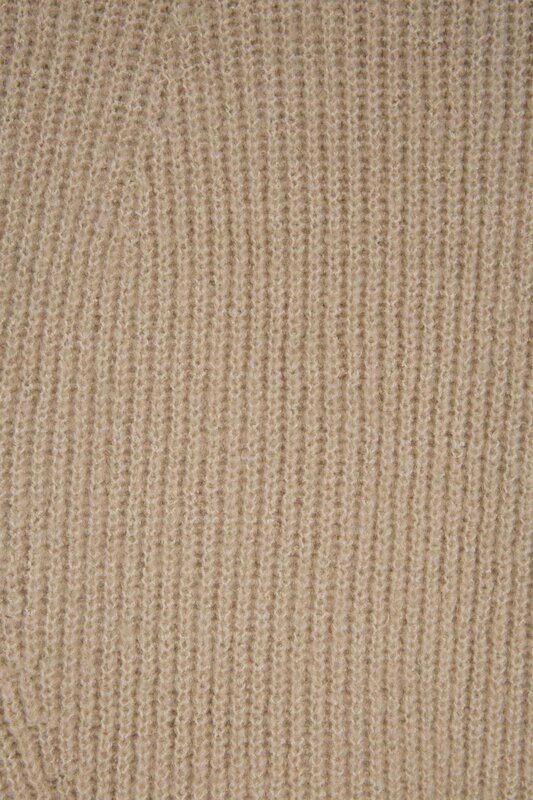 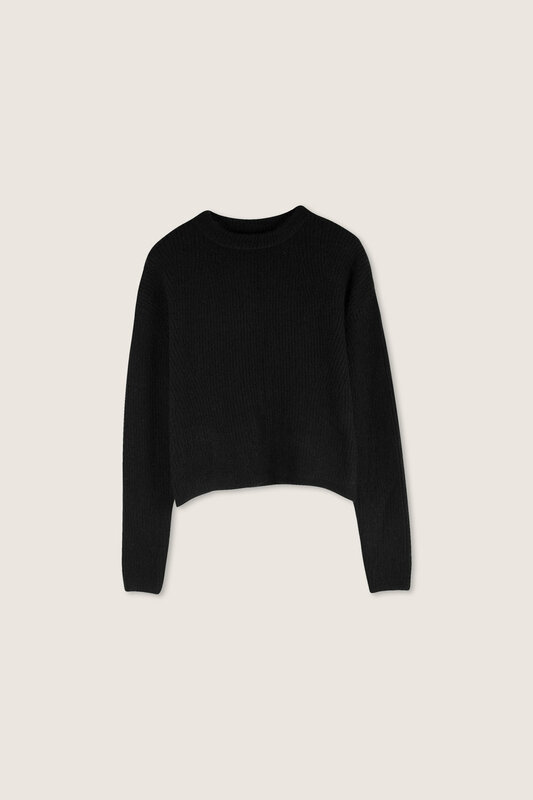 A simple piece perfect for every wardrobe, this crewneck sweater is made from a buttery soft knit and is cut for a classic fit. 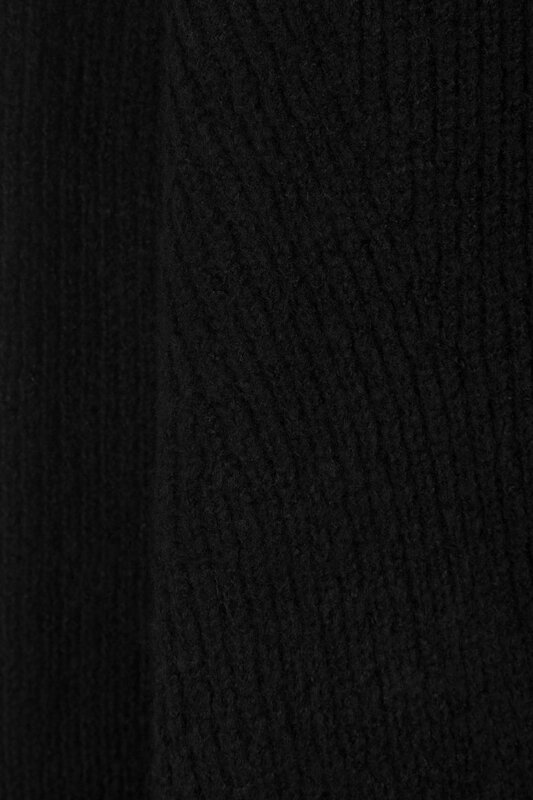 The drop shoulders adds an effortless look to this piece and makes it easy to layer. 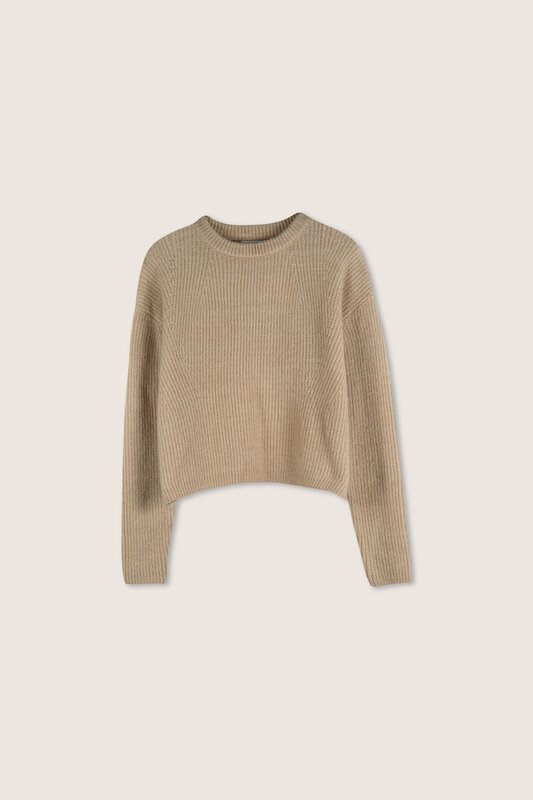 Throw this cozy knit on top of a turtleneck and finish off with jeans for a go-to casual look.